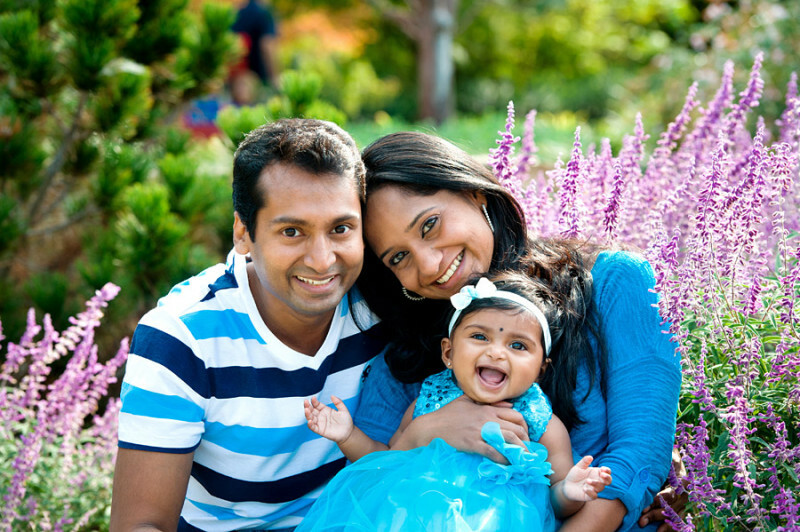 There are so many images we like from photographing Liju and Deepthy’s beautiful family. Here are a few of them. Totally a perfect match! 🙂 View some more of our favorites here. We all have been waiting for this moment; Anita said “Yes” to Hao finally. We are happy for you guys and had a great time shooting your engagement session. We are looking forward to the big day!!! What have we done today?! ^_- Check this out http://mim.io/1d63d Booyah! Scott and Tem Photography is happy and excited to announce their joining with F8 STUDIO. This family portrait session was booked by Andrea (Francis’s sister) last year as a gift to our bride and groom (Yujin and Francis). What a great gift idea?! Family session for those you love. It felt like yesterday we were in Pasadena, CA for Yujin and Francis’s wedding. I am glad we got a chance to reconnect and photograph their cozy family session. Sweet couple then and now. I can’t believe Netti is going off to college soon. Time sure flies by fast?! What a pleasure to work with another adorable family ^_^ We recently photographed the Chiou family at the Dallas Arboretum. 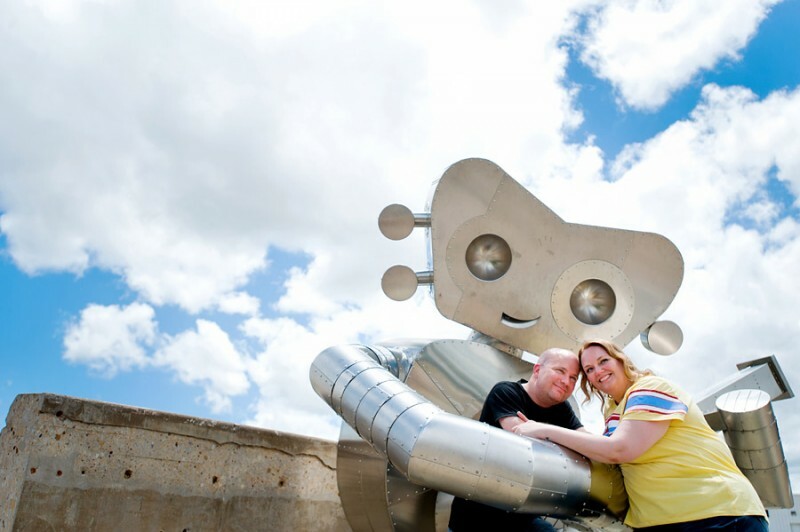 Meet Scott, Sara and little mr.Brandon! High school sweethearts! Aww…w I am a little obsessed with kids and babies who have long lashes ^_- They are just so pretty. At the end of the session, Brandon had an awesome time playing in the frog fountains. Welcome to the world Isaiah!!! We are so please to have met you ^_^ Thanks for an easy afternoon little man! I can hear Bruce Lee voice in the background. Don’t mess with me people! Imagine Lion King moment… roar… exercise lung power…r. Look at the little fingers and toes! I love Christine’s look. I can tell she is in love ^_- Christine and Matt, congrats on the new addition to the family guys!! !